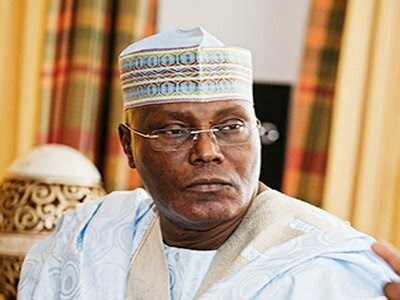 The Coalition of Minority Tribes in Nigeria has called on the presidential candidate of the Peoples Democratic Party, PDP, in 2019 election, Alhaji Atiku Abubakar, to apologise to Nigerians and return to his ‘country’ Cameroon or seek naturalization. 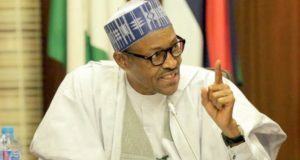 The statement was a reaction to the assertion made by the All Progressives Congress that Atiku is a nationality of Cameroon and not a Nigerian. 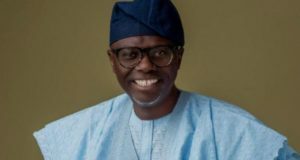 Faulting his nationally status, the APC had since filed a motion at the Presidential Election Petition Tribunal in Abuja by its lead counsel, Lateef Fagbemi. “We are, therefore, constrained to state that it is such a shame that the Nigerian authorities have allowed such a sham fester for decades without detecting, and thereby causing Nigeria and Nigerians the opportunity to develop her country the way Nigerians would do. 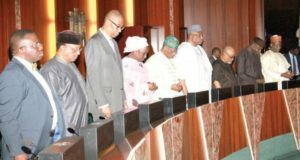 “The Conference of Minority Tribes in Nigeria is indeed alarmed that the paternity of Alhaji Atiku was unlet undetected and he aspired and held the number two position of Vice President in Nigeria. “His relationship with Simon Ateba, a Nigerian based Cameroonian journalist that was arrested in Cameroon for being a spy is also suspect and leaves more to be imagined. “The Conference of Minority Tribes in Nigeria shall not hesitate to mobilize its members across the nook and crannies in Nigeria to a street protest should Alhaji Atiku Abubakar fail to tender unreserved apologies to Nigerians, and also return to Cameroon or seek naturalisation in Nigeria.